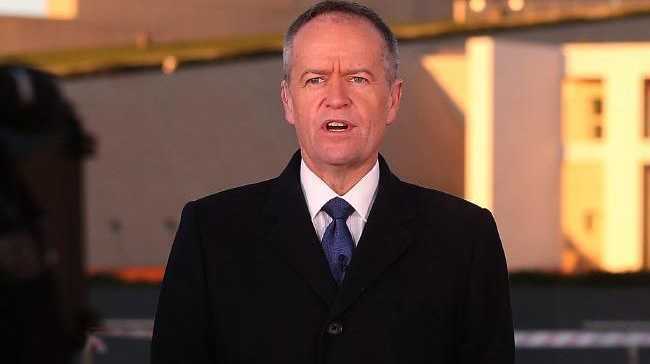 "I'm deeply concerned about the disappearance of Saudi journalist Jamal Khashoggi, and have been shocked by reports indicating foul play following his entry into the Saudi Arabian Consulate in Istanbul," Mr Shorten said. "Labor has joined with the government, European foreign ministers and many other nations in calling on Saudi Arabia to explain what happened to Jamal Khashoggi, and hold to account those responsible for any harm that may have come to him. "Freedom of expression and a free press are important values Australia shares with our European allies." The Future Investment Initiative conference is being held in Riyadh, Saudi Arabia next week. Several major nations, including the United States, France and the United Kingdom, have already pulled out of the event in response to Mr Khashoggi's disappearance. 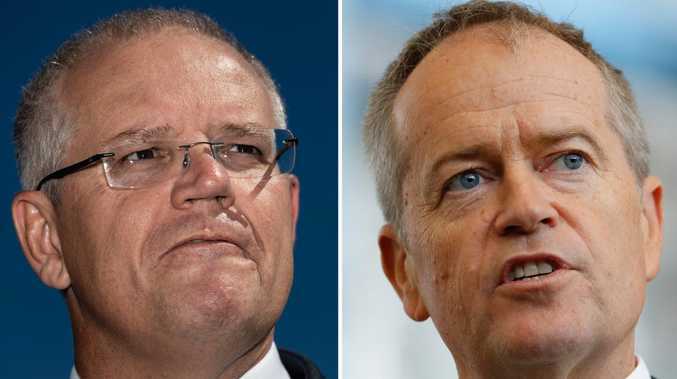 "Given the uncertainty around this disturbing event, and the results of investigations into it still pending, I do not believe it is appropriate at this time for Australia to attend the Riyadh Future Investment Initiative conference," Mr Shorten said. "Australia should join with our friends and allies in withdrawing any official Australian representation at the conference, and we call on the government to do so. "It is appropriate that as a country we send a strong signal of our concern over Jamal Khashoggi's disappearance, and our expectation that the government of Saudi Arabia provides a forthright and accurate account of what has occurred." A number of speakers, businesses and media sponsors have joined Australia's allies in ditching the conference. President Donald Trump has said he could consider implementing sanctions against Saudi Arabia, threatening "very severe" consequences if it could be proven the Saudis had killed Mr Khashoggi. "We're going to find out who knew what, when and where and we'll figure it out," Mr Trump told reporters yesterday. They emphasised "the importance of continuing to work together with complete co-operation", a Turkish source told AFP. The two men exchanged information about their countries' respective probes of the case.